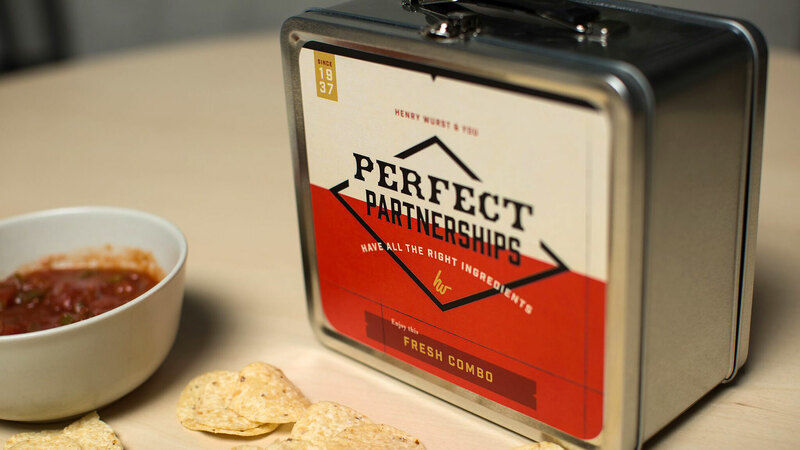 What is your idea of the perfect partnership: chocolate and peanut butter maybe? 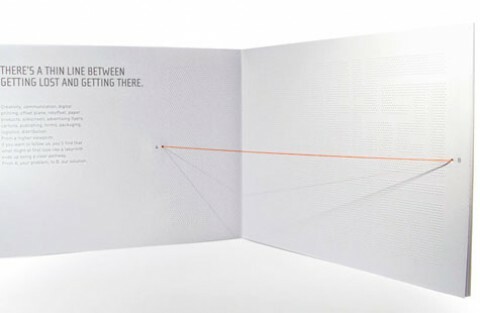 Lennon and McCartney? 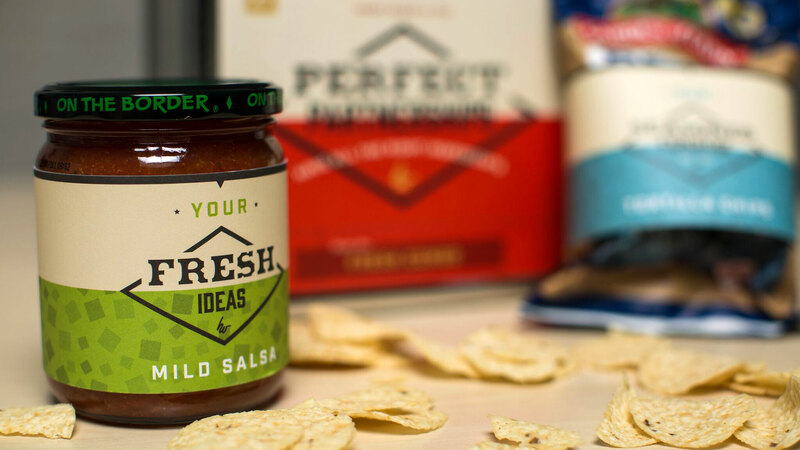 How about tortilla chips and salsa? 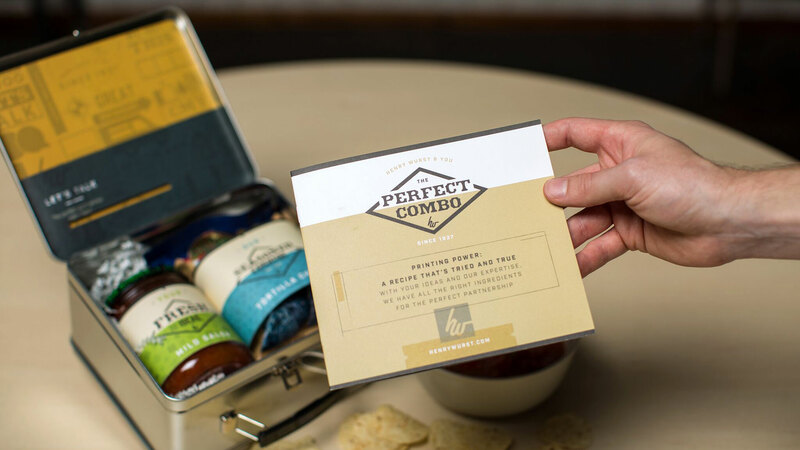 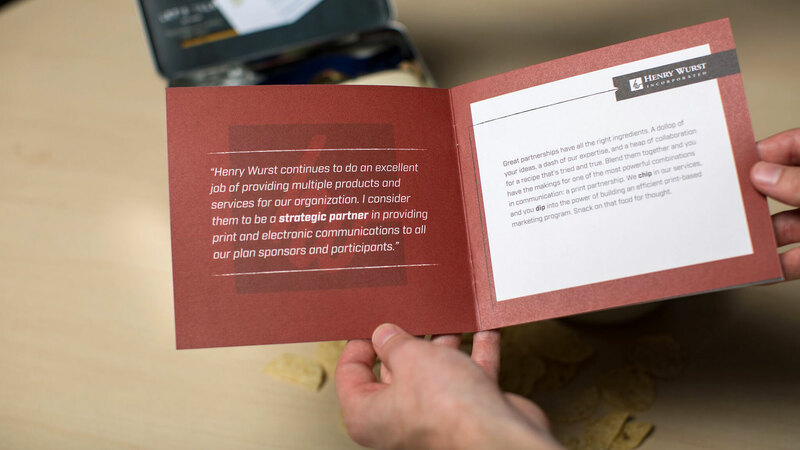 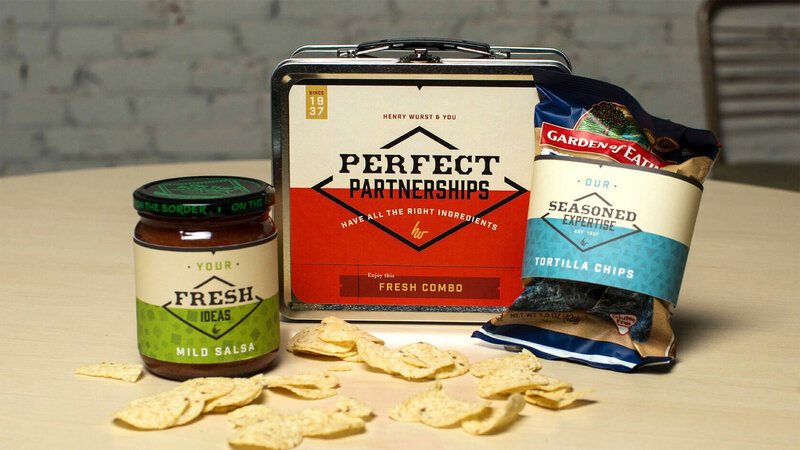 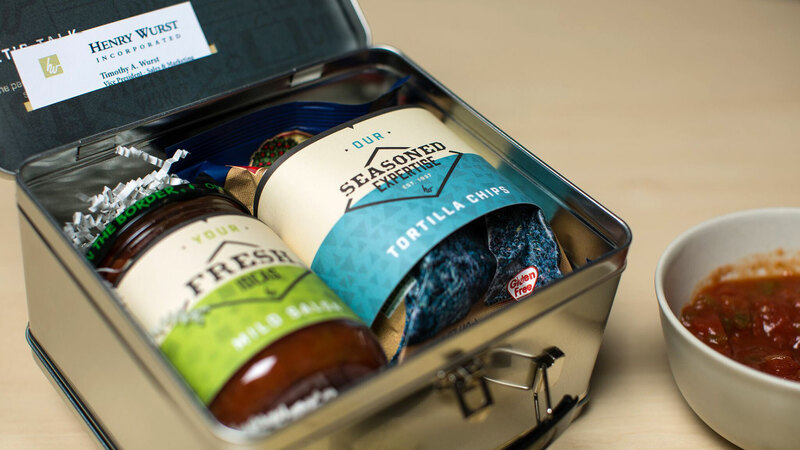 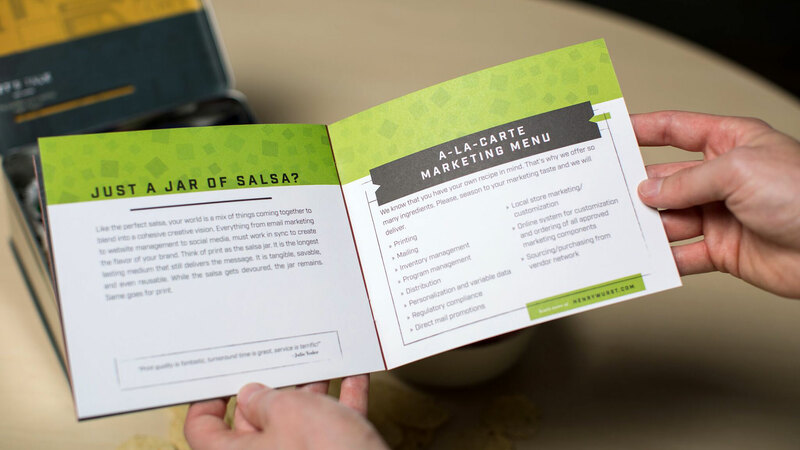 That last pairing was the one that REACTOR chose to emphasize how a company’s “fresh ideas” (the salsa) could be complemented by Henry Wurst Printing’s “seasoned expertise” (the chips) in a simple-but-effective direct-mail package. 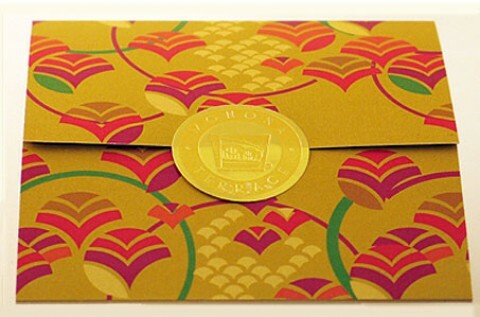 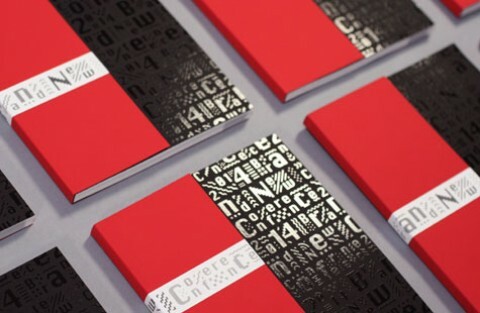 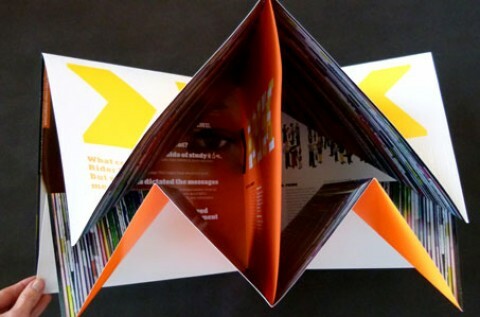 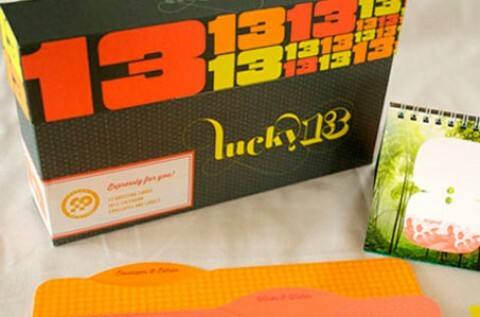 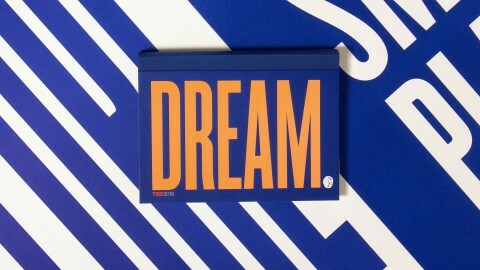 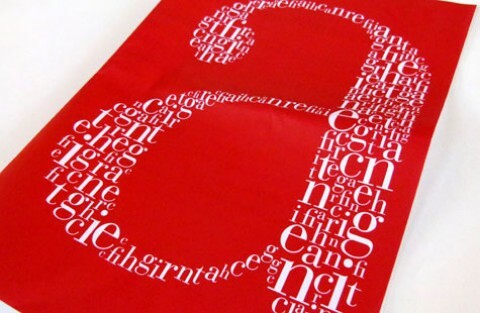 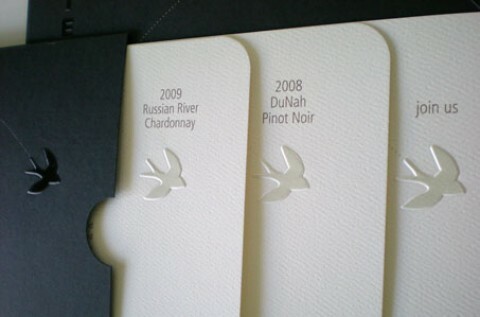 Last time around REACTOR wowed us with the daring design of their “Good Fortune” client gifts. 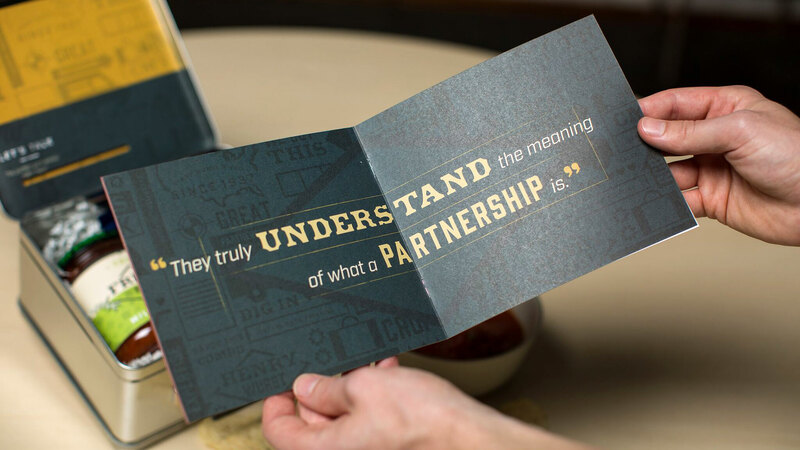 But with this piece they let simplicity be their watchword, allowing the underlying idea – the value of a good partnership – to take center stage and sell the idea.